Return air ticket taxes inclusive. Desert Safari with BBQ Dinner and Dune bashing. Accommodation on Half Board basis. 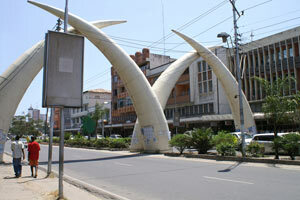 Mombasa City Tours - 3 hours. 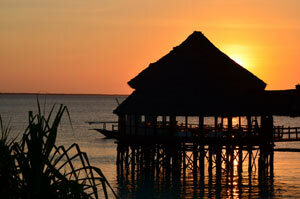 Fullday Malindi and Gedi ruins. 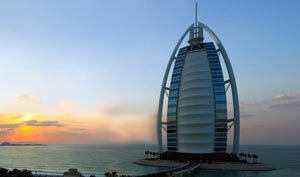 Accommodation on All Inclusive basis. Walk to Freedom TownshipTour / Cultural Experience. Robben Island Tour (Half Day). Cape Point and Peninsula Tour(Full Day). 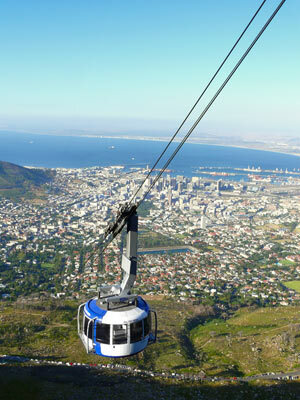 City and Table Mountain Tour (Half Day). Cape Riviera and Whales (Full Day). #0 Minute Two Oceans Helicopter Flip. Safari at Fairy Glen Private game Reserve (Full Day). Scenic Garden Route Circular (5 Day, Four Nights). Gold Reef City Tour (Half Day). 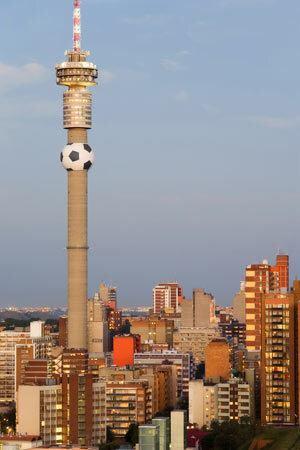 Johannesburg City Tour (Half Day). Lesede Cultural Village (Half day). Pretoria City Tour (Half day). Apartheid Museum Tour (Half day). Sun City day Visit (Full Day). Pilanesberg Game Reserve Tour (Full Day). Rhino and Lion Park Tour (Full Day). Kruger Park Experience (3 Days, 2 Nights). Wildlife and Warriors (7 days, 6 Nights).